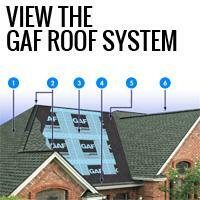 GAF & All City Contracting . 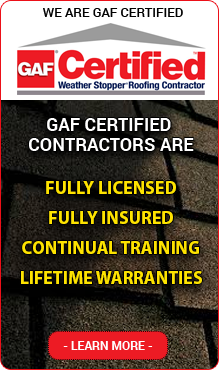 . . "Your Best and Safest Choice"
Professional installers have long preferred the rugged, dependable performance that only a GAF roof can offer, and have made our Timberline Shingles with Advanced Protection the #1 selling shingle brand in North America! 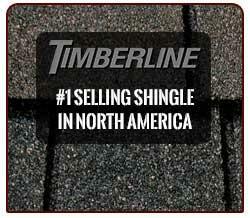 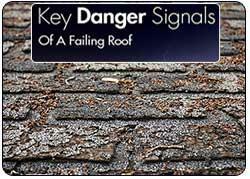 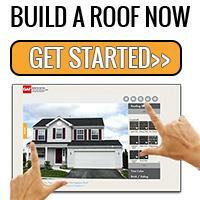 Rated #1 in shingle quality by U.S. contractors and home builders.